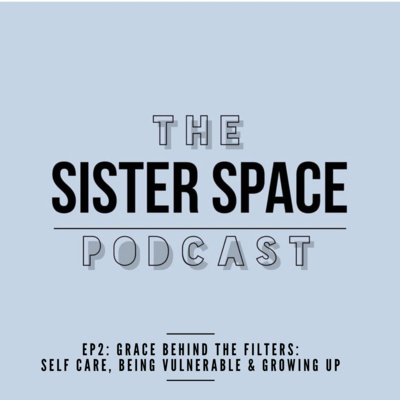 Welcome to The Sister Space Podcast brought to you by Grace Victory and Simone Powderly. 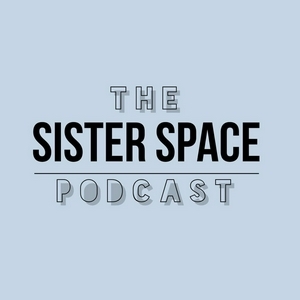 The Sister Space Podcast is a remembrance of our power and a safe space to be. 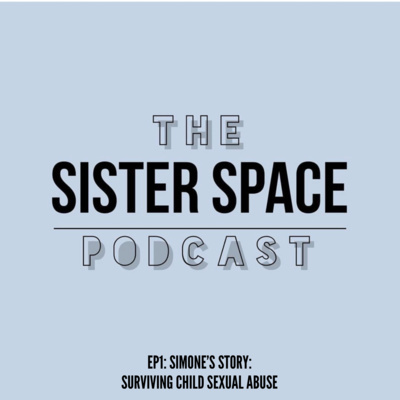 A space to dissect important, relevant and sometimes difficult topics. From periods, to pop culture. 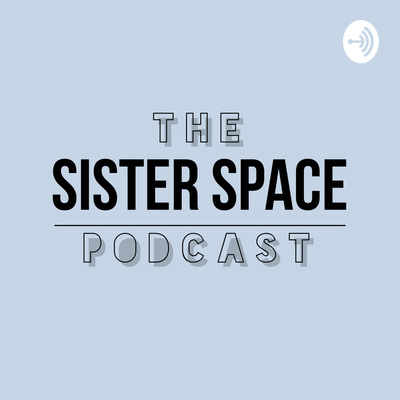 From spiritual development to personal battles. Healing is our focus and open conversation is the bridge to help us get there. A place where nothing is too taboo and everything is free from judgement.